Beneficio de Cafe Santa Lucila was the first wet/dry mill in the Nueva Segovia region, established in 1960. It is owned and operated by the Paguaga family. Having our operations tightly integrated enables us to have full control over the production chain until the coffee is exported. Expertise & Training - With more than 90 years producing coffee, we have established strong quality practices across every step of the coffee production chain. We educate our team on new agricultural practices, environmental awareness, methods in quality control, coffee facts and latest trends. Quality Control - We have a fully equipped cupping lab where we can closely monitor coffee quality and identify exceptional lots. We perform daily cupping and cup each micro lot at various stages until it is exported. All of our micro lots are stored in GrainPro bags to maintain that exceptional quality. 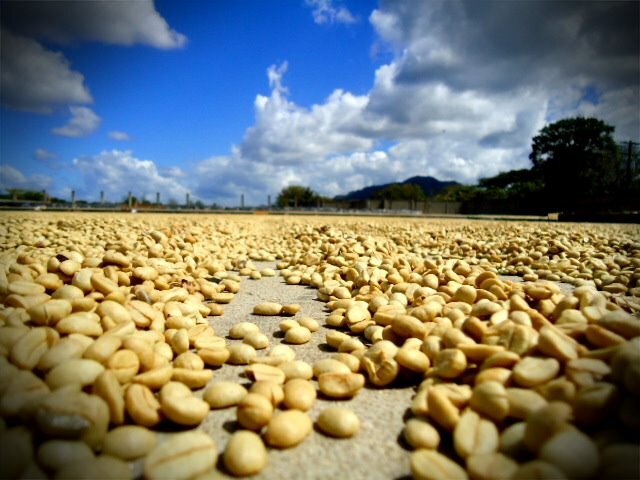 Traceability - Our coffee is processed, dried and stored separately which means we can trace it back to the specific farm. Meticulous lot separation allows us to manage and classify exceptional coffees divided into micro lots all the way through export. Transparency - We control and monitor our coffee from origin, through importation, all the way to the retailer, providing transparency and quality assurance through the entire supply chain "from seed to cup". Partnering with Other Farms - We partner with other farmers in the region by processing coffee in our dry mill, providing technical and operational know-how, financial assistance, and education on quality control while bringing their coffees to the international markets. For updates from our beneficio (dry mill), follow us on Facebook.